Heart My Hobby: CHI CHI Memories News and a FREEBIE!!!!! 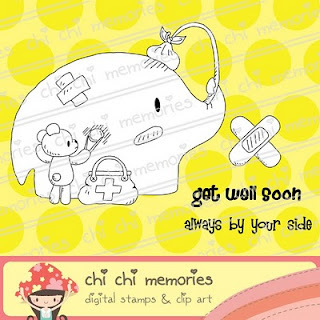 CHI CHI Memories News and a FREEBIE!!!!! BIG BIG NEWS and I hope you are ready for it... Today is the first day that both CCM teams are finally joined together as one big HAPPY FAMILY. Without further adieu... here is the new official CCM team! 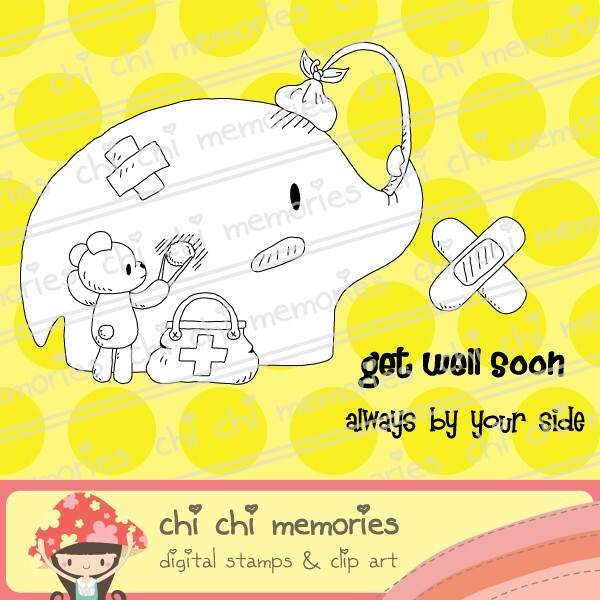 If you help us spread some Chi Chi love by placing the Chi Chi logo on your sidebar and creating a blog post, between today and March 3rd, in return we will REWARD you with this digi stamp featuring Freddie and his pal little bear, Always By Your Side. 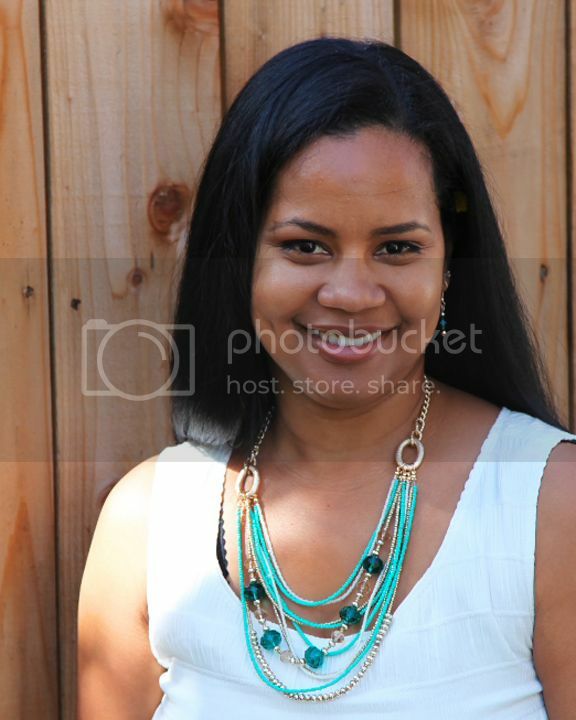 Simply email the link to your blog post to kerryischilling at gmail dot com. Not so hard right??!?!? And you can now play along with our Sketch Challenge for a chance to win even more digi's. Speaking of which, there is still plenty of time to join in on Sketch Challenge #26, so once you get your digi head over and join the fun!! Hope you will take some time and visit the Chi Chi gals and show them some love. Thanks for stopping by my blog today! Your comment made me smile. I was suprised when I visited your blog today to discover that we are neighbors! I also live in Ventura County! How cool is that? We spotted eachothers blogs from around the world only to find that we live in the same town!